Chinese state-owned media reported that the country’s first big data exchange broke even in the first half of 2017. 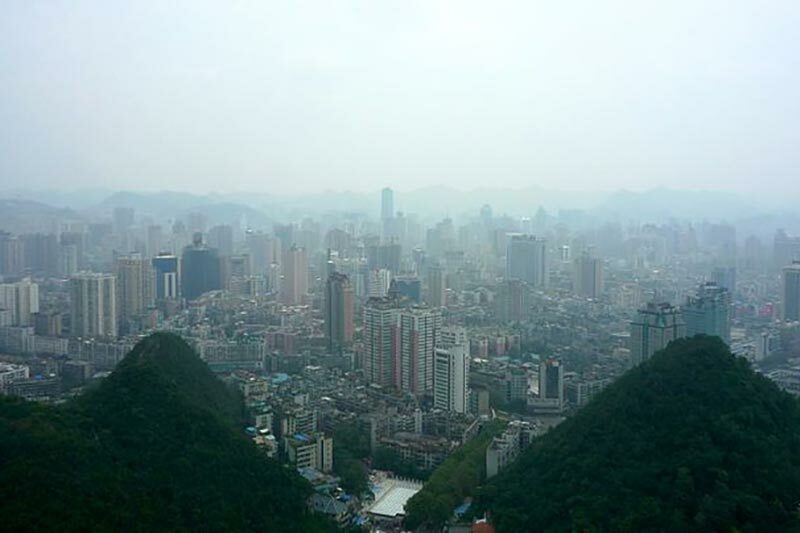 The exchange was opened in April 2015 in the city of Guiyang, capital of Guizhou province. The exchange provides data services, including data transactions, clearance, payments, data property management, and financing. The first transaction was carried out on the same day with Tencent, and Digital Guangdong Institute exchanging their data with JD.com, an online shopping service and the Centrin Data System. The turnover of the exchange is 100 million yuan or USD 14.5 million (still a tiny fraction of entire market), while the number of members has increased to 1000 from 300 at the end of 2015. Members include major domestic IT companies such as China Unicom, Alibaba Group, JD and Huawei. The government holds an estimated 80 percent of total valuable data. Hence, the exchange has established cooperation with over 100 provinces and cities of China in the data development and sharing business. It set up more than 10 big data trading service centers across the country, including those in Beijing, Shanghai, cities in Central China&apos;s Henan province and North China&apos;s Shanxi province. "All the internet companies in the world will become big data companies in three to five years. There is no industry which is not linked with data," said Wang Sanshou, executive president of Global Big Data Exchange. Guizhou is serving as China’s first pilot zone for big data and big data technologies have been widely applied in government management, business and daily life. Examples include a big data system at the provincial high people&apos;s court to aid the handling of cases and facilitate public inquiries. The provincial administration has also created a big data industrial map, which demonstrates the development of companies in different areas, providing reference for policy making. On May 26, the government opened China&apos;s first big data engineering laboratory for government management. It is located in the national high-tech industrial development zone in Guiyang. The laboratory’s functions include collection and analysis of administrative data, offering privacy protection of data and applying big data technology to government decision making, clean government supervision, social management and public services. Wang Daming, head of the Council of National Engineering Laboratory said,"It will focus on the study of big data dedicated to government management and encourage the application and industrialization of big data in government management efficiency." The National Development and Reform Commission approved the joint construction of the laboratory by Guizhou and China Electronics Technology Group Corporation in November 2016. The local government continues provides favorable policies and financial support to big data companies. More than 400 companies, related to the big data industry, have further been attracted to the province&apos;s Guian New Area, which was established in 2014. To develop a big data skills pipeline, the local government built the Huaxi University Town, consisting of nine local universities and 110 big data companies. Students get work experience in the companies before graduation while companies involved benefit by being able to pre-select employees.